Recently, I was having a quiet & pensive moment (both together not that common for me, as I’ve been running around quite a bit lately! ), and realizing how lucky I have been. I’ve had many opportunities to visit cool places, see beautiful landscapes, and do some amazing things. 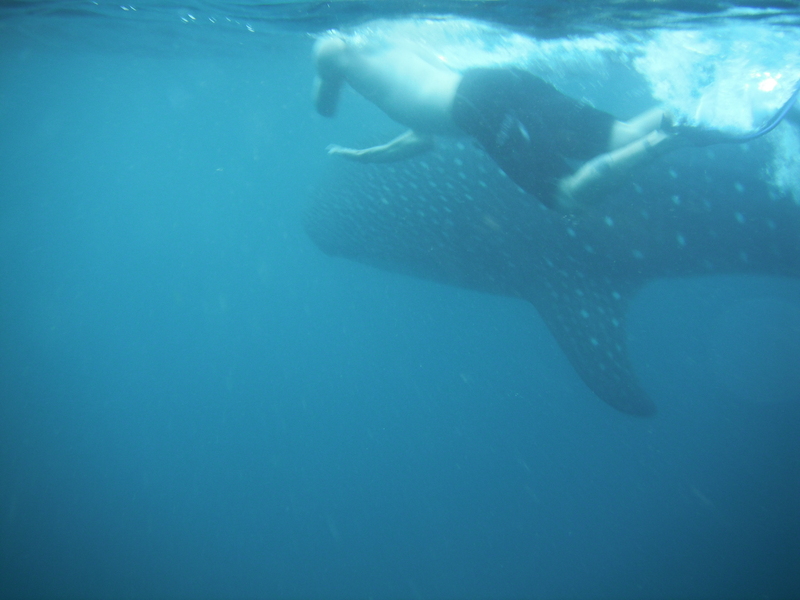 Thinking back over the years, these are some of the best things I’ve ever done on vacation. I’d recommend them to anyone! And, I’d welcome any recommendations for other activities that might knock some of these off the list – a Top 10 list should be something constantly evolving after all, shouldn’t it? 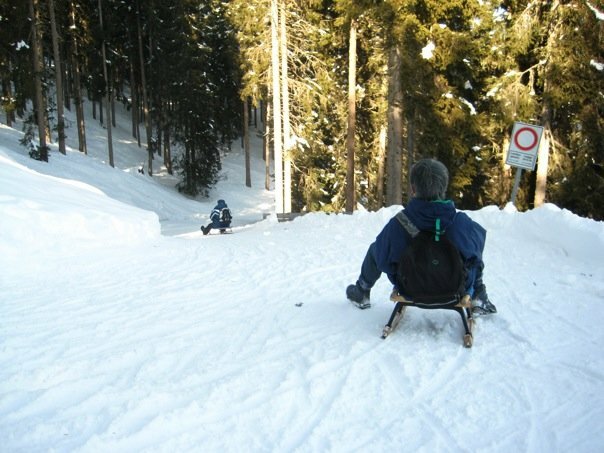 Take a wooden sled trip down Europe’s longest sled trail in Vipiteno, Italy. Swim with a HUGE pod of Dusky Blue Dolphins in Kaikoura, New Zealand with Dolphin Encounter. 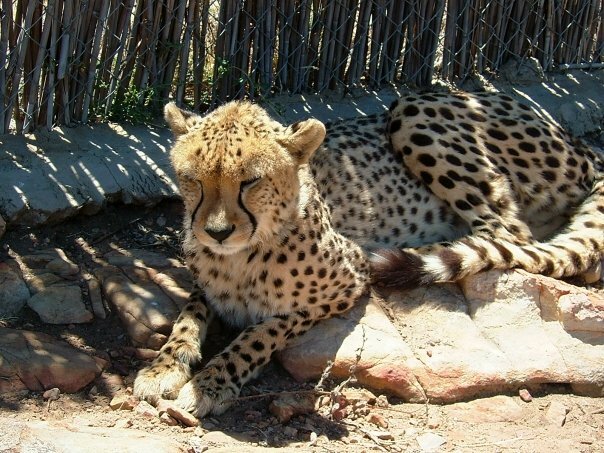 Petting a Cheetah at Aquila Safari in South Africa. Horseback tour in Petra, Jordan. Windsurfing in Margarita Island, Venezuela. Sydney Harbour Bridge Climb, cool despite the dorky coveralls they make you wear! Spending a birthday (in my case, my 28th) at Tivoli Gardens, the world’s oldest amusement park in Copenhagen. Clearly, my one trip to New Zealand and Australia was just full of fun activities, as one trip (albeit a 28 day trip) made this list 4 times (3 in New Zealand, 1 in Australia). So, I’d say, if you’re an active person and you want to have an amazing vacation, you can’t go wrong with a trip to New Zealand! I know that after reminiscing about my trip about 5 years ago I’m thinking I’m about due for another one…..
And here’s a preview of things to come: soon I will be posting on my recent Land Yachting experience in Djibouti, which came very close to bumping something off this list. If the wind had been stronger, and more consistent, I think it would easily have made the Top 10 – I’ll probably try it again, and then who knows, maybe if it’s a windier day and I get more out of it, it’ll be Top 10 Worthy!